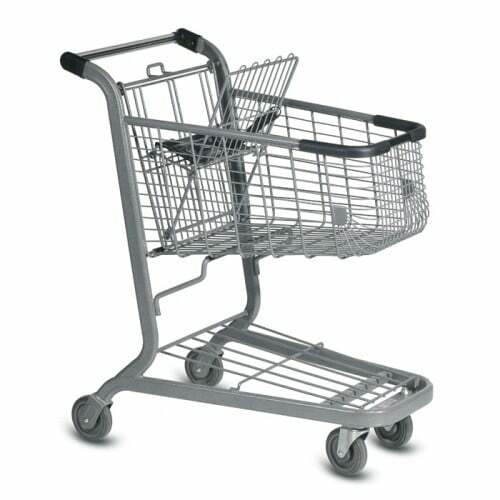 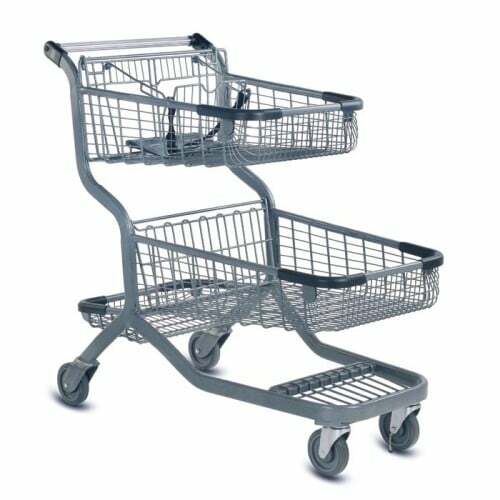 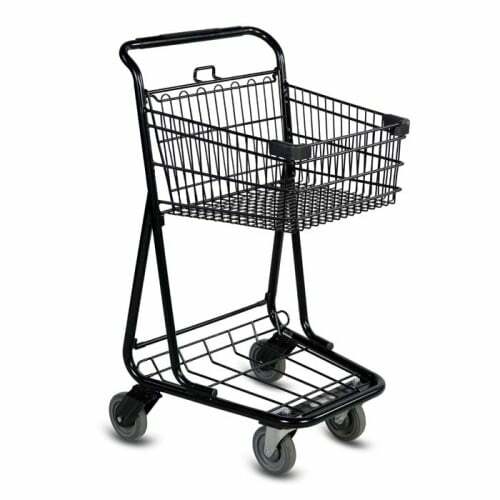 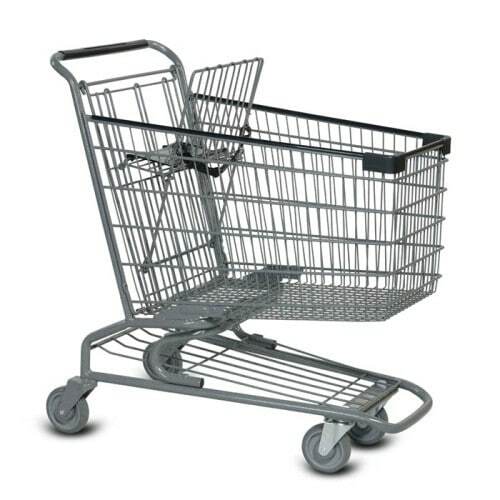 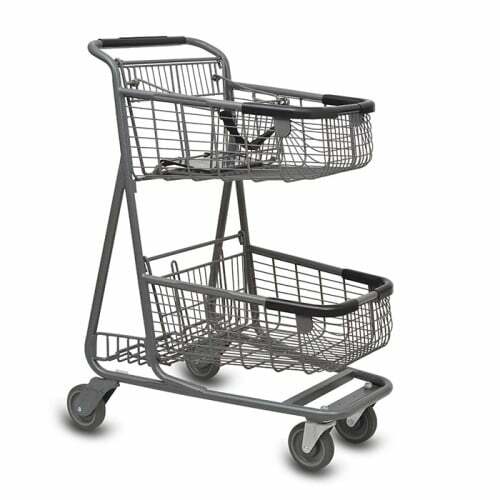 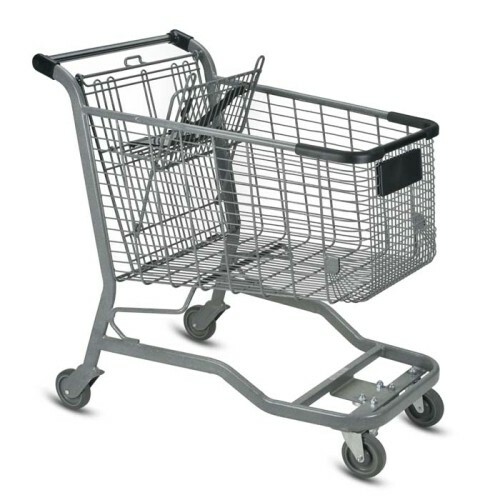 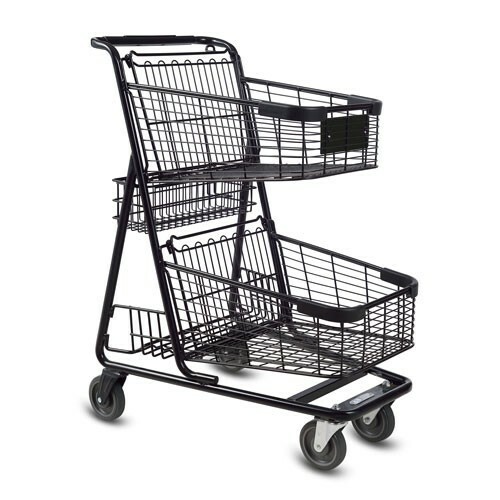 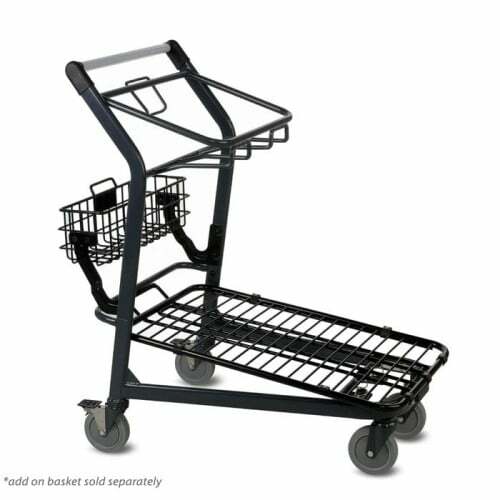 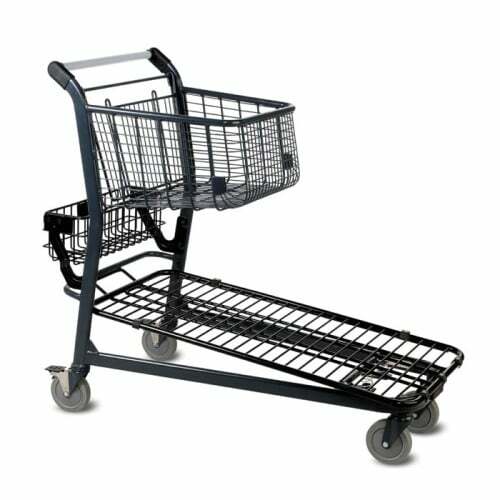 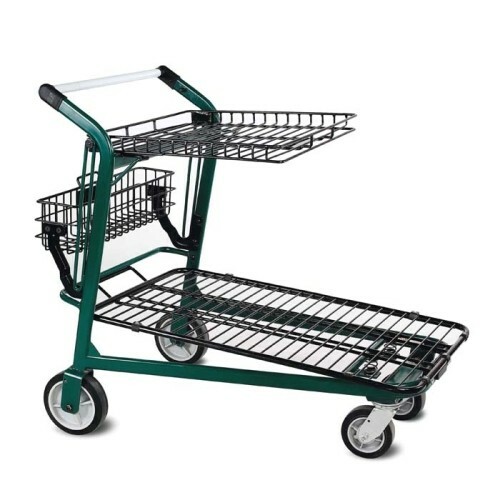 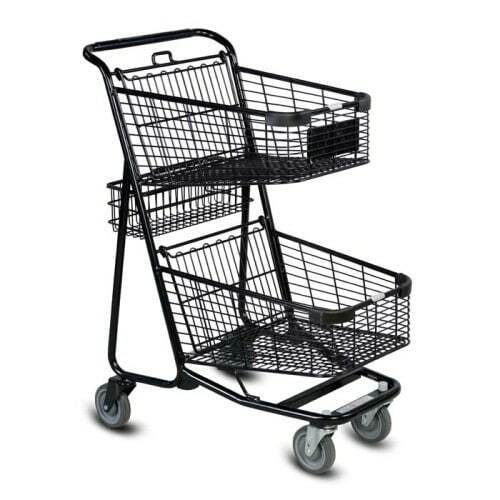 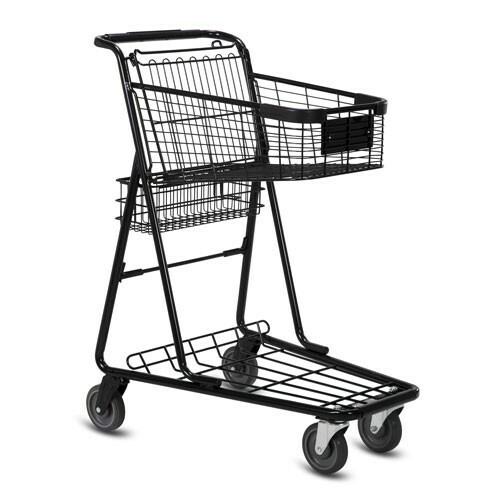 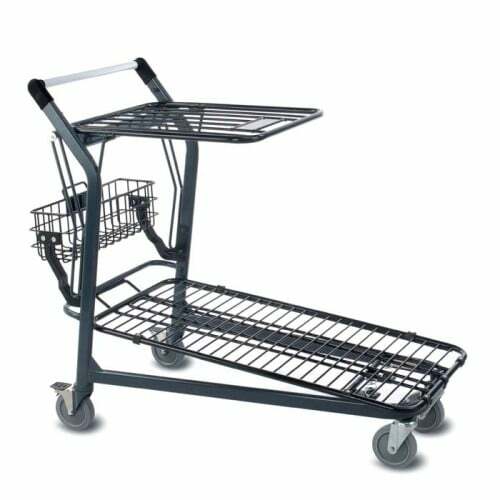 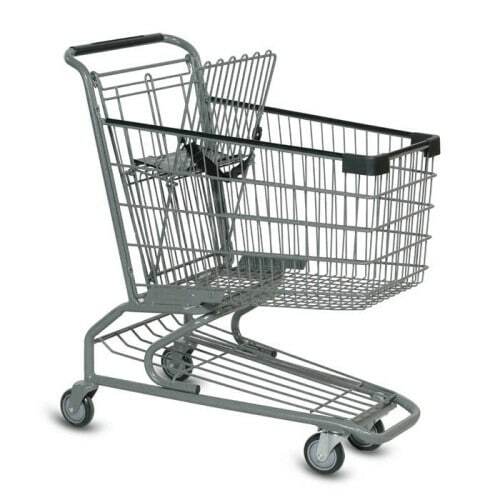 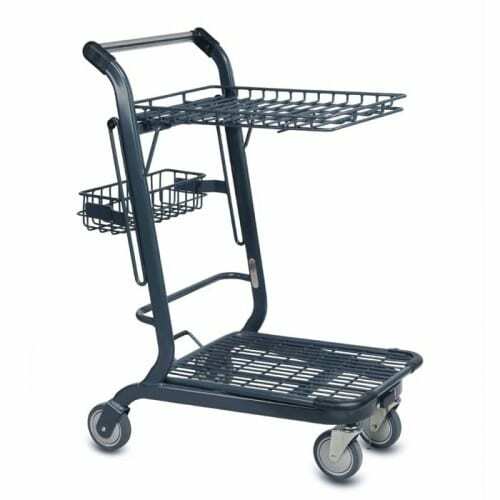 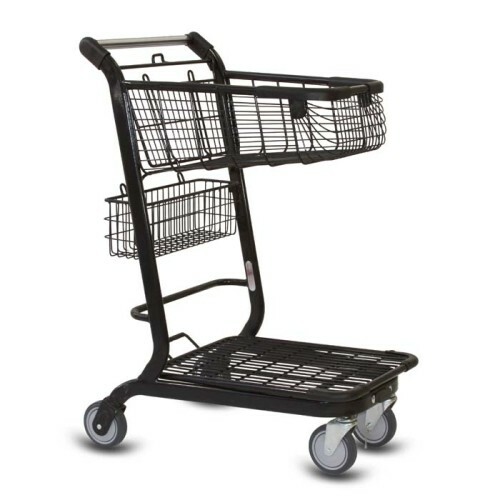 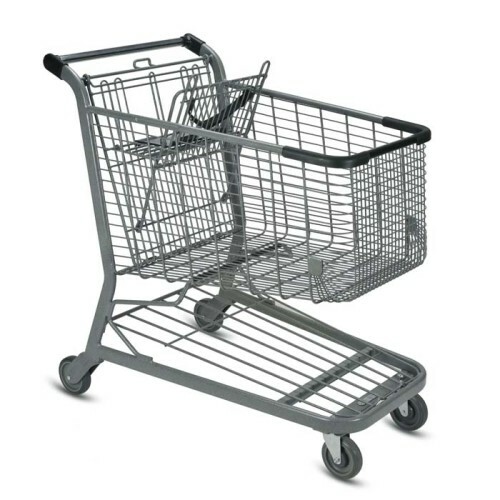 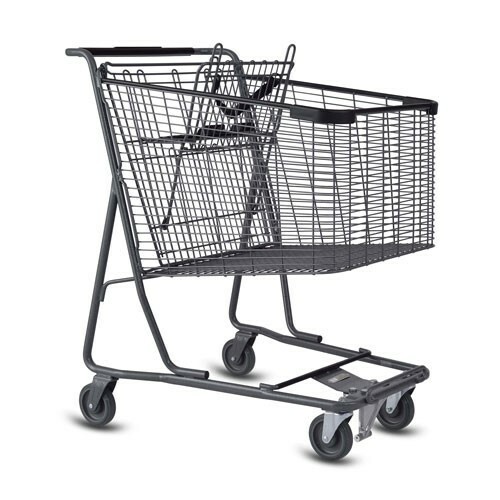 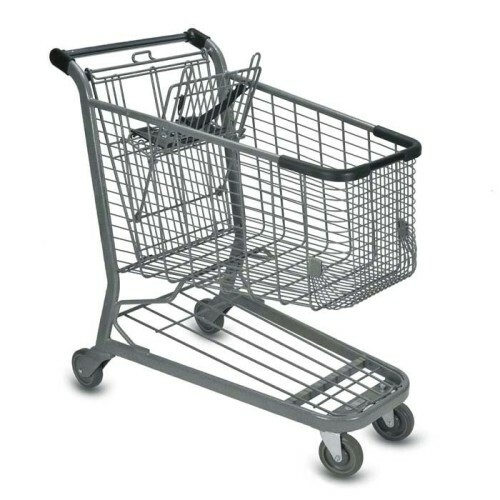 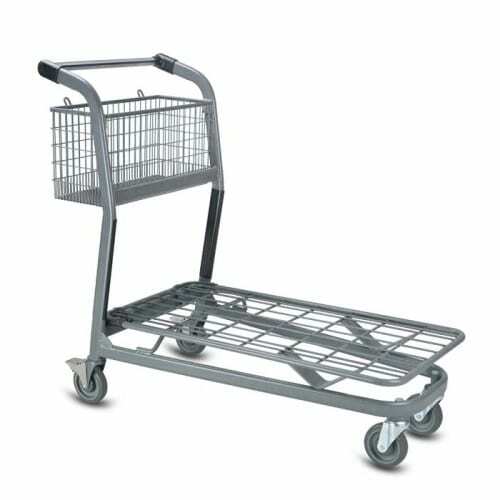 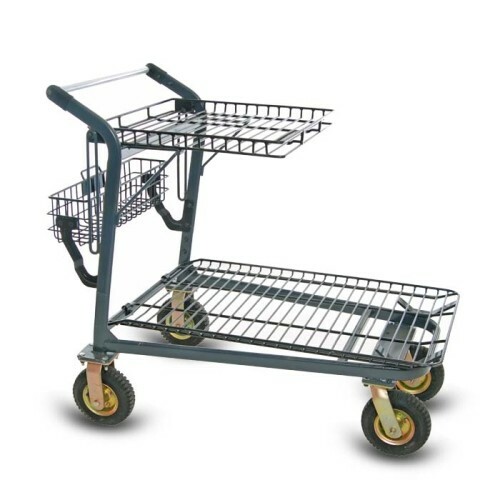 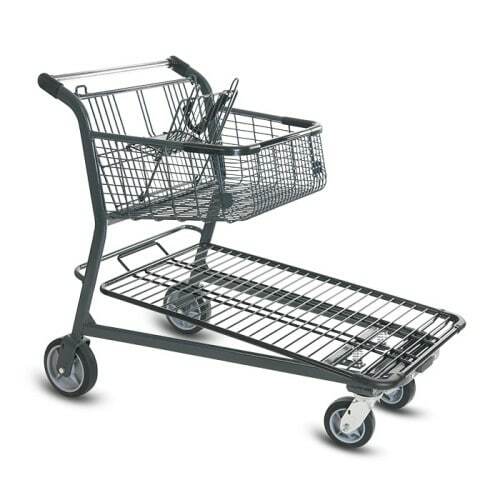 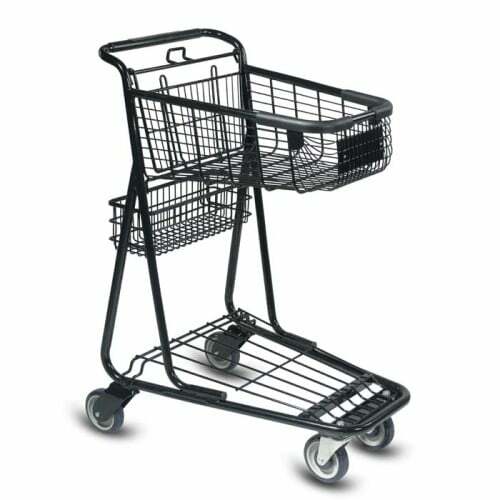 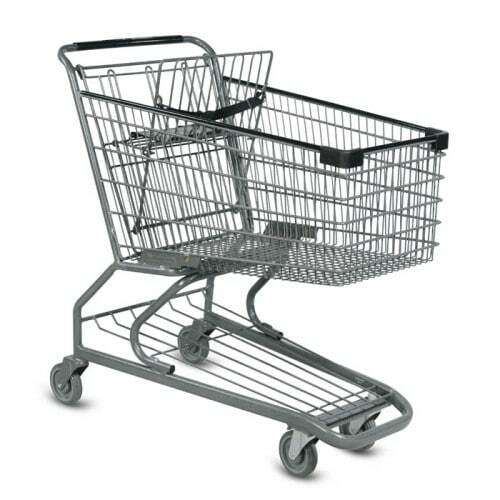 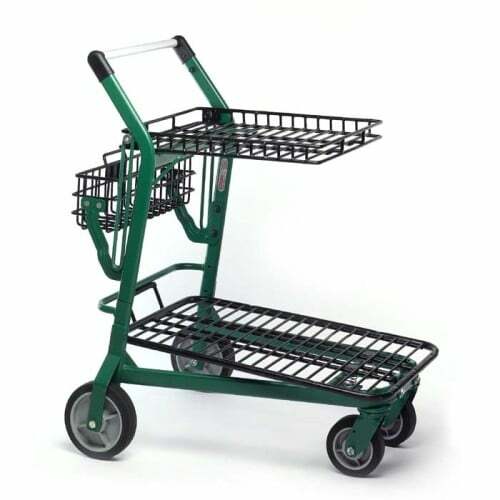 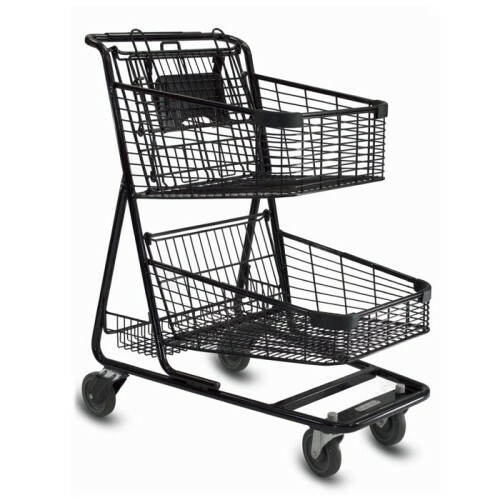 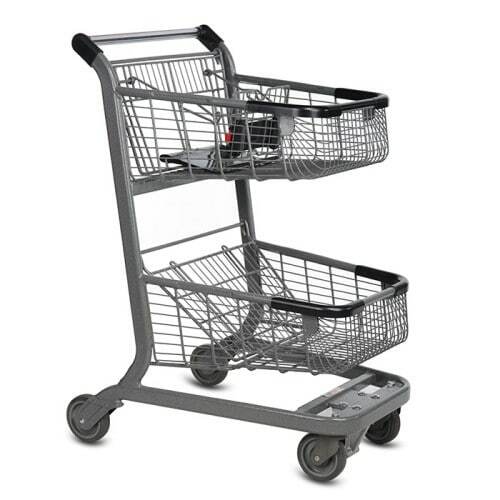 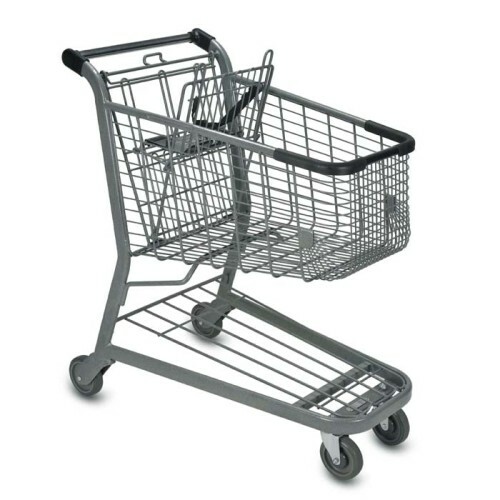 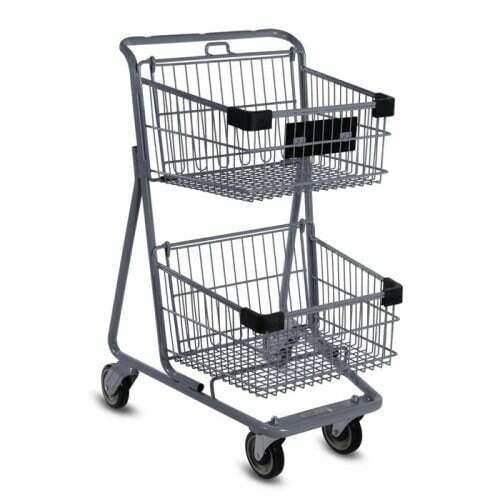 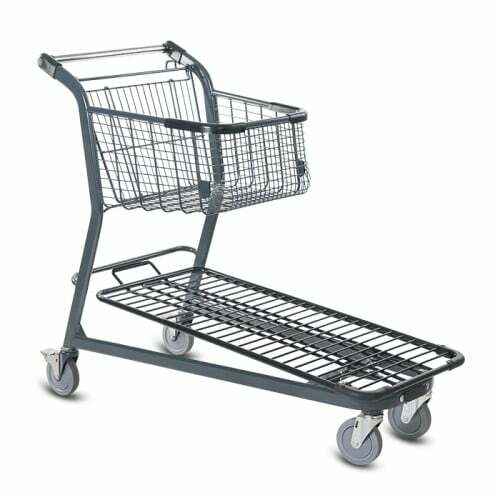 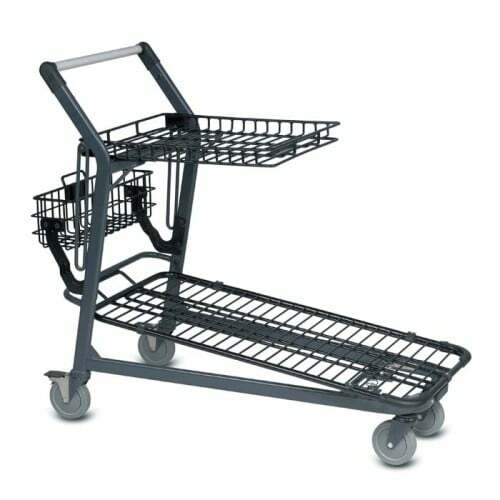 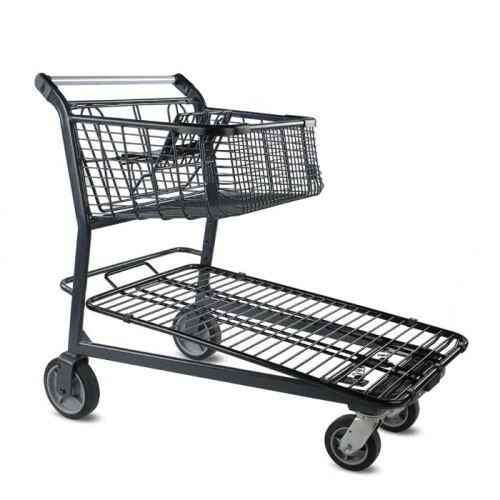 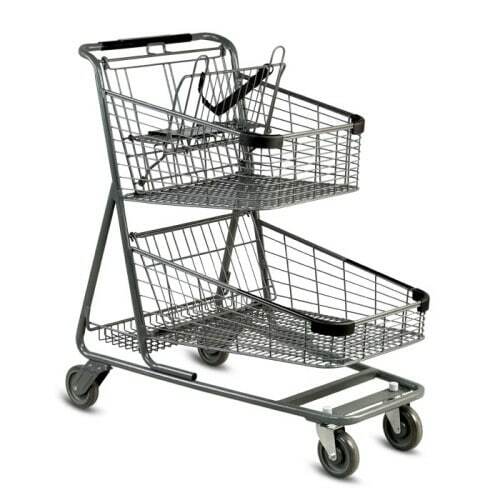 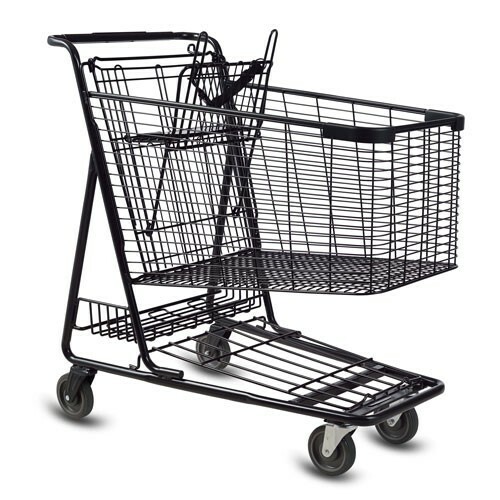 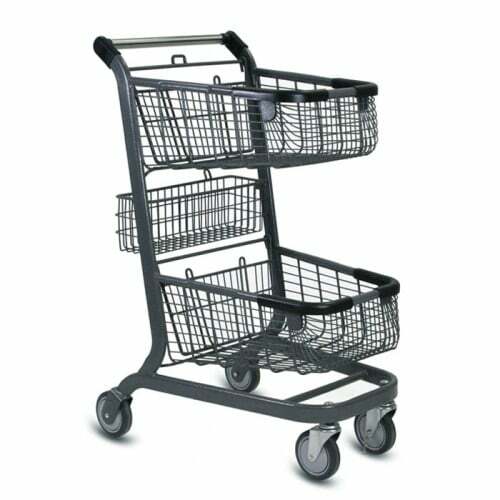 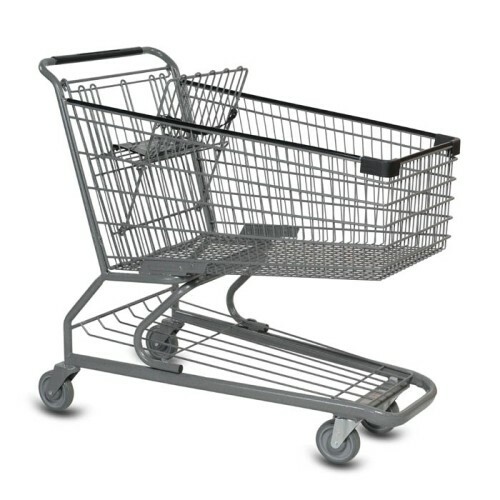 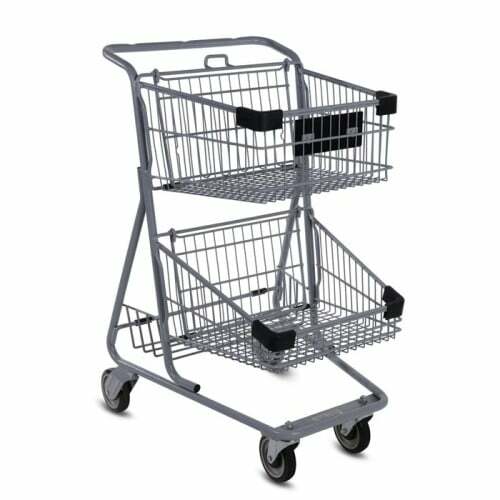 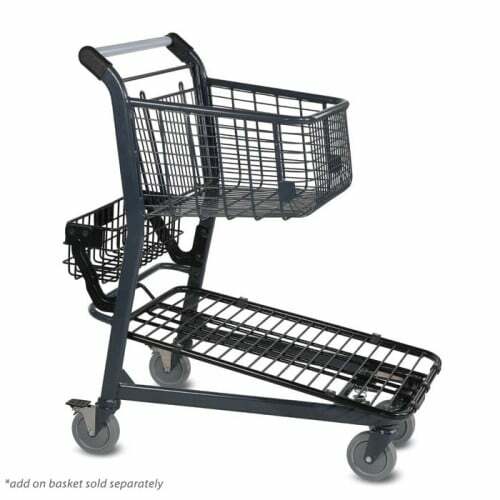 Our metal wire shopping carts are built for both strength and style. 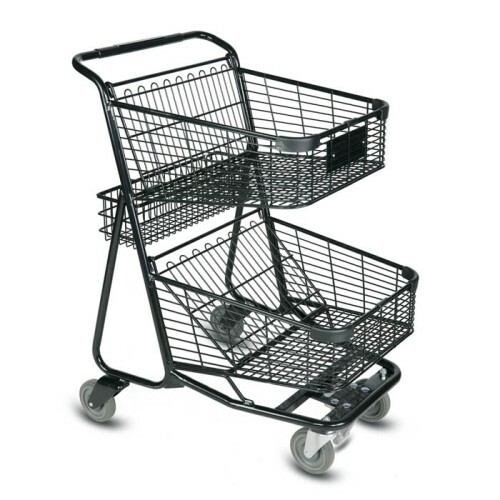 The many styles fit a variety of retail and grocery environments. 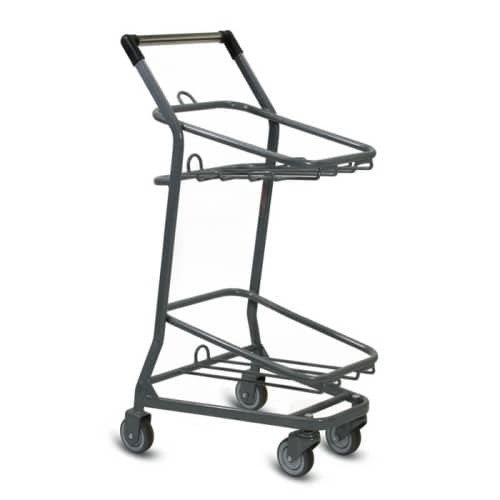 Designed for durability with steel construction and powder-coated finish. 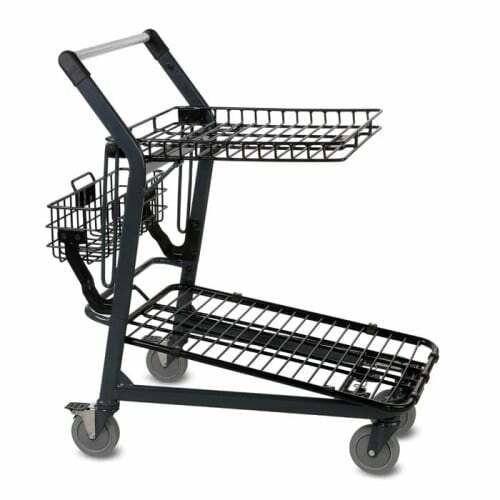 Styles are available in both the convenience or express and traditional foot print allowing for a cohesive look throughout your store equipment.